MC Law takes a whole person approach to recruiting and admissions. Your LSAT score is definitely a criterion, but our student selection process doesn't stop there. MC Law is interested in students who demonstrate not only the intellect needed to succeed in law school, but the character, leadership skills, and drive required to succeed in life. MC Law content-prospective-students.jpgis looking for well-rounded people of promise. That attitude is reflected in the law school's application process, which considers not only your LSAT score and your GPA, but also your life experiences and the potential you bring to the law school and the legal field. 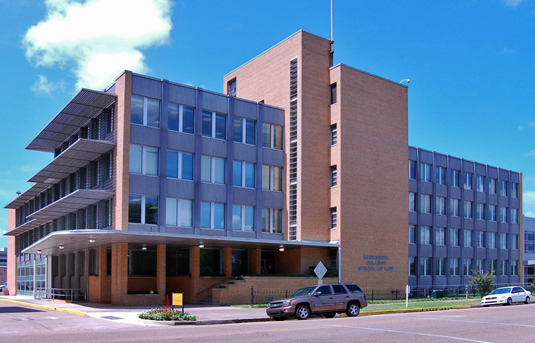 Want more info about Mississippi College School of Law? Get free advice from education experts and Noodle community members.